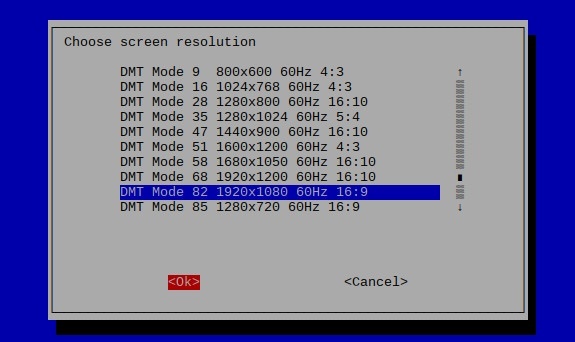 When your Raspberry Pi isn't filling your computer monitor screen the way you want it, you will need to change the screen resolution. 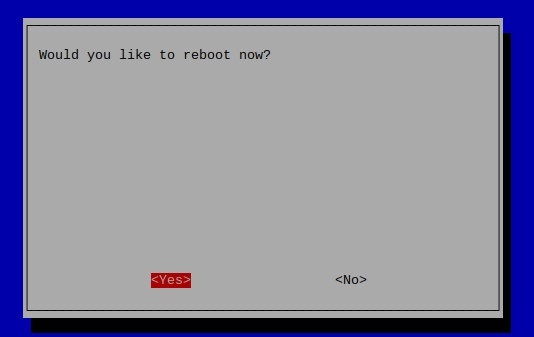 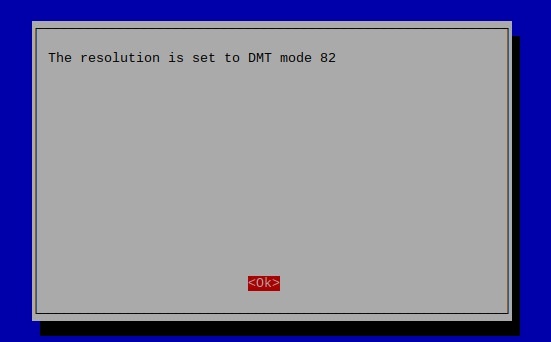 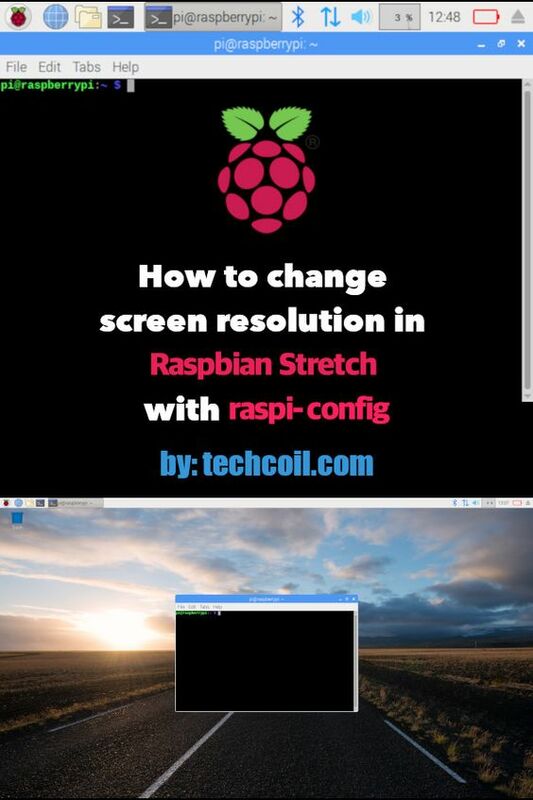 In case you are using Raspbian Stretch and need to change the screen resolution, this post shows you how to do so with raspi-config. 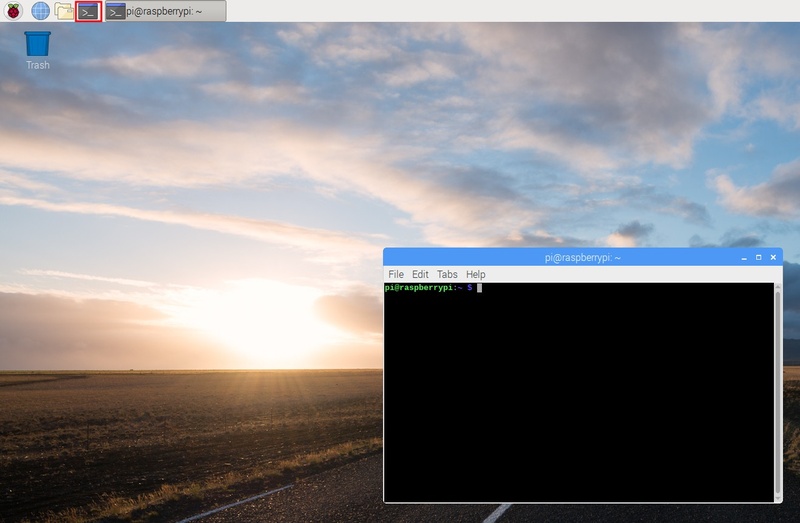 After you had restarted Raspbian Stretch, it will display your desired screen resolution.